Coverage: 10 metres square per litre. 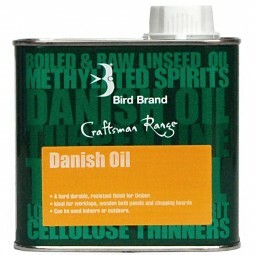 A durable and resistant finish for Teak, Oak and other hardwoods. New wood will usually require 2-3 coats. 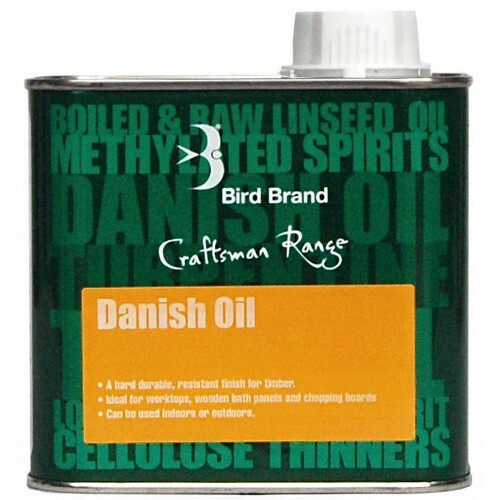 Contains natural tung oils and resins for sealing and varnishing timber. 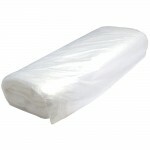 Provides a degree of water and heat resistance. 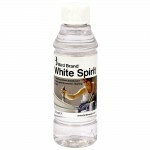 Suitable for use on kitchen worktops, cupboard doors, bath panels and doors as well as garden furniture. 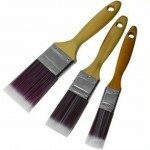 For best results, use an extra fine steel wood to lightly rub down between coats. 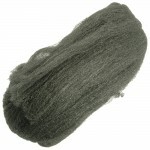 Once fully dried, dry buff the surface with a lint free cloth.